Gift vouchers can be bought for a specific course or monetary value (£25.00, £30.00, £40.00, £50.00) or another value of your choice. They can also be personalised at printing with the name of the recipient, message, course type etc. 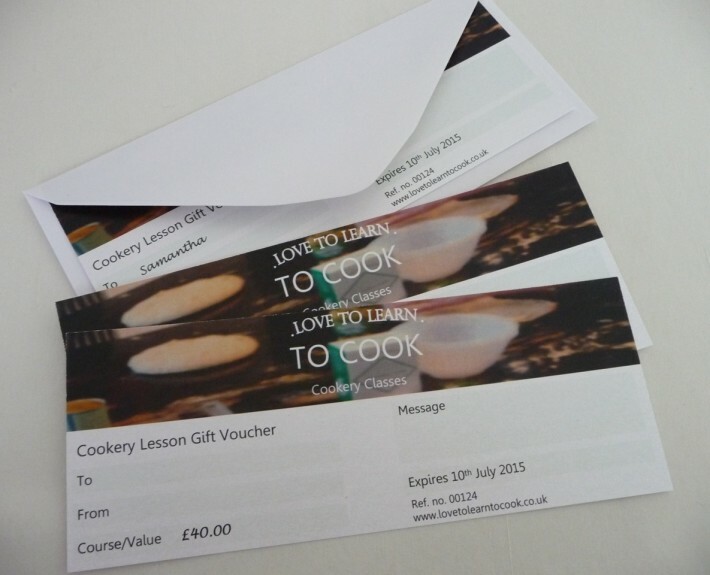 To order your Gift Voucher/s please contact Jill with your details and requirements. The voucher with envelope will be posted to you by 1st class post.